 The European School Copenhagen is a publicly funded international school under the Municipality of Copenhagen, which means education at the school is free of charge. The school does not keep a waiting list. Admission is based on a set of criteria set by the Municipality of Copenhagen and a language screening and is dependent upon available spaces. 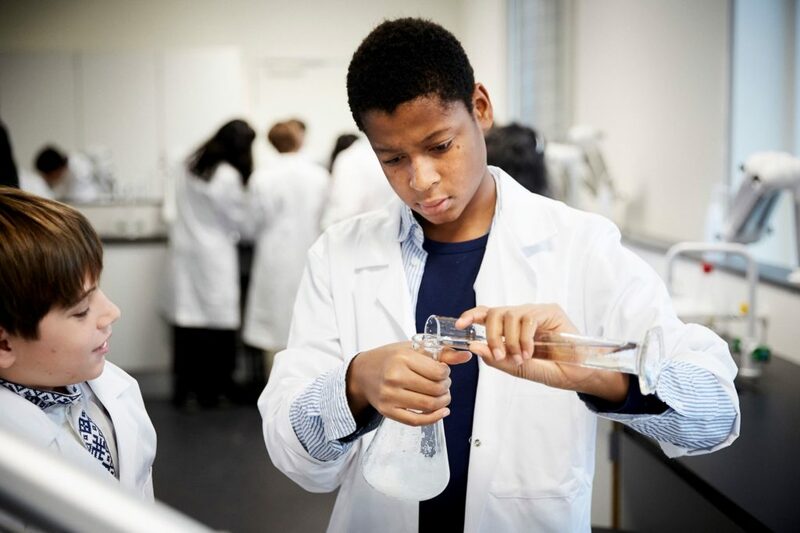 The school offers three educational cycles – Nursery, Primary and Secondary. The school primarily admits pupils to the new nursery classes starting each August, but also admits pupils in the established Primary and Secondary classes when spaces are available. As we expand the school and open new classes in the Secondary department and new French language section, we will also be inviting applications for admission to these classes. All our existing classes are currently full. However, it is possible to apply for ‘rolling admission’ in case a space becomes available in any of the classes during the school year. > Click here for a list of already established classes and new classes opening in August 2019. Applications for admission to our new nursery classes in the Danish and English languge section have now closed. We are still open for applications for our new classes in the French language section: Nursery class (equivalent to Danish børnehaveklasse), Primary 1 (Danish 1. klasse), Secondary 1 (Danish 6. klasse) or Secondary 2 (Danish 7. klasse). Applicants for the French section nursery class and Primary 1 must have French mother tongue, whereas applicants for the new secondary classes can have either French or Danish as monther tongue. You can read more about the process and criteria for admission to our different educational cycles by clicking on the links ‘Nursery class’, ‘Primary classes’ and ‘Secondary classes’ on the right hand side.